Vanessa Durand is an engineer at Healthy Land and Water who specialises in land management and conservation. 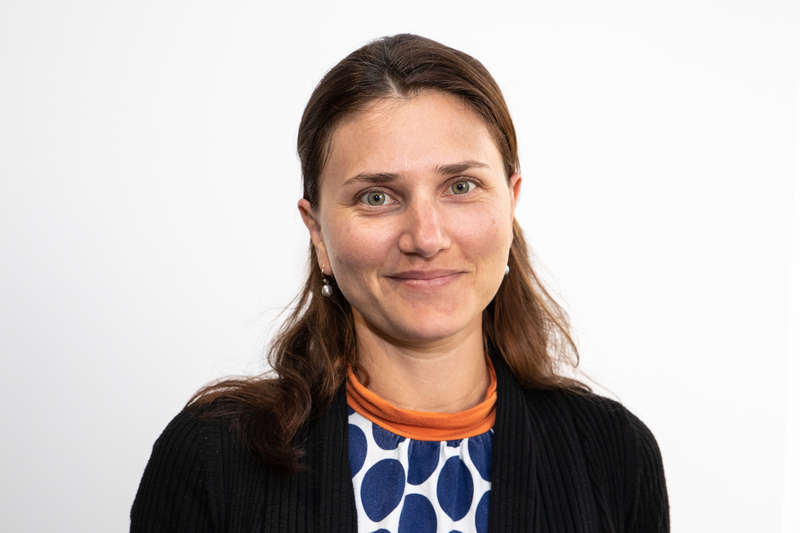 Vanessa works within the Capacity Building and Knowledge Brokering team and helps deliver projects that maintain productive and ecologically sustainable landscapes in South East Queensland’s rural catchments. Vanessa collaborates with landholders and the wider community to build their capacity, knowledge and skills to sustainably manage land and improve water quality. In 2016, Vanessa completed her Masters in Integrated Water Management.